Online Registered Behavior Technician (RBT) Training Program. 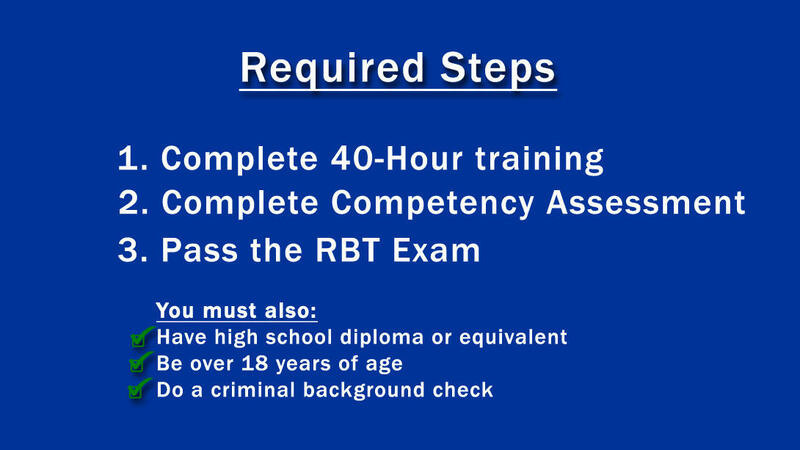 This 40-hour training will prepare you to pass the Competency Assessment Exam and become an RBT. It's is a great opportunity to advance careers especially for those who work with individuals with Autism but do not have college degrees. 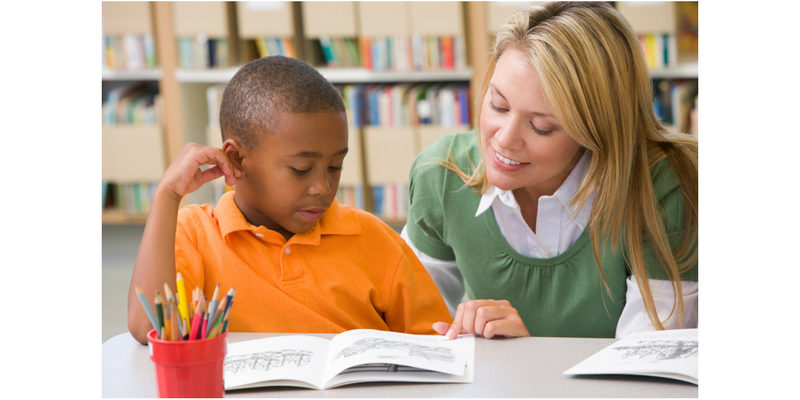 RBT online training course is for paraprofessionals, educators, parents or other professionals who work with children diagnosed with Autism Spectrum Disorder (ASD). 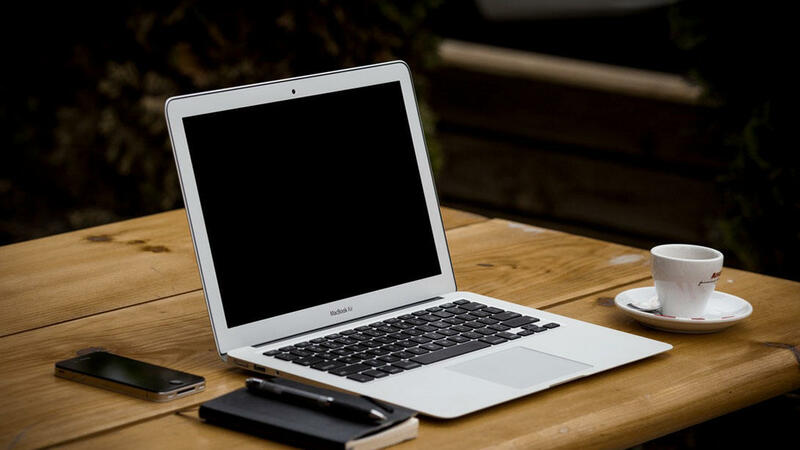 The course is video-based so you learn at your own speed. We are pleased to announce the release of our RBT Competency Exam Preparation module. 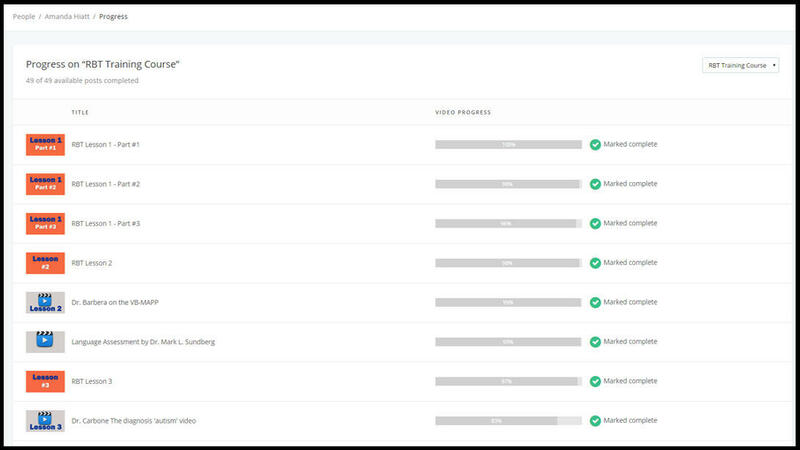 The practice exam features videos and multiple choice questions and answers, that review the following topics: Measurement, Assessment, Skill Acquisition, Behavior Reduction & Documentation & Reporting. This is a limited time offer. This 40-Hour RBT Training will raise the level of staff competency and extend existing expertise. The BACB has created the RBT credential especially for those who provide services in the classroom or home for children with disabilities. Support staff and team members are going to be required to have the credential. Training covers a variety of topics that are necessary for an individual to pursue a career as a Behavior Technician, working directly with individuals diagnosed with Autism or other developmental disabilities. The RBT credential is internationally recognized as a paraprofessional with the highest level of applied behavior analytic training. 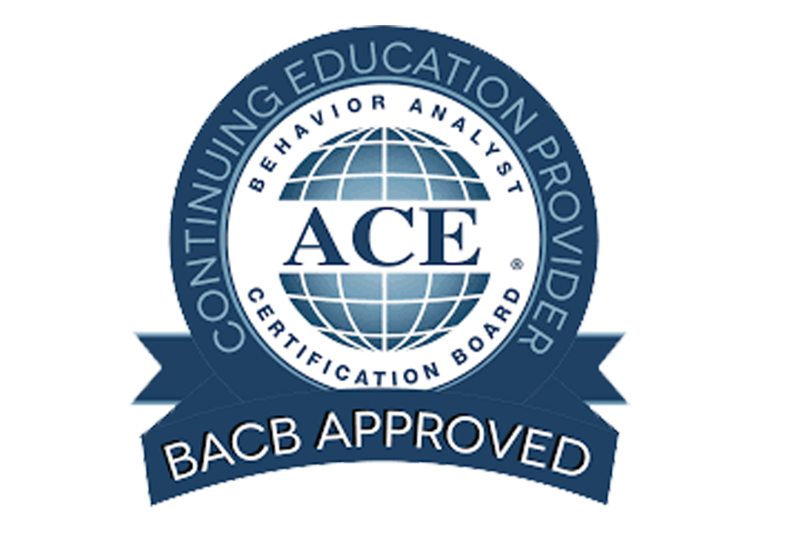 Our company is a continuing education provider (ACE Provider #: OP-07-0134) approved by the Behavior Analyst Certification Board (BACB). The Competency Assessment is an interview and observation of your ability to perform tasks taught in the 40-hour training. 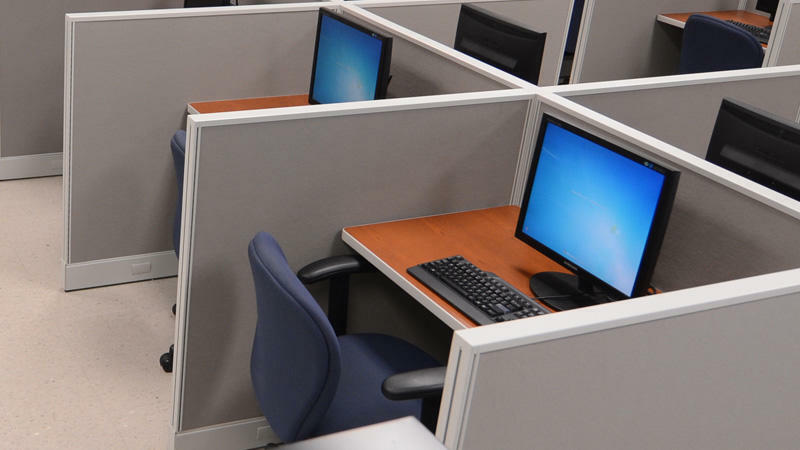 The exam is offerred at over 400 Pearson VUE testing locations nationwide. You have 180 days (6 months) to complete the training course. Who Benefits from RBT Training? Our system monitors each lesson. Before a course completion certificate is issued, a review of each lesson is performed. If the user has not sufficiently viewed each lesson, the course completion certificate request is denied. Users can then revisit the incomplete lesson, complete it and send another request for completion certificate. This ensures each learner spends the required time on all lessons. Register for RBT Training Today! Raise the level of competency and extend your existing expertise. Start training now! The Demand for Trained RBTs is Exploding! RBT is a great way to advance your career. No college degree required. Select the price option below that best suits your need. This training will provide all you need to pass the BACB Competency Assessment exam. Call us at (732) 254-0300 or complete form below to discuss group discount. If you would like us to call you by phone please complete this short form letting us know in the Comment field how we can assist you. Is this for an Individual or Organization?